While Prince Harry and Meghan Markle are clearly head over heels in love - and we reckon they're pretty much the perfect couple - it's hard to deny that the husband and wife come from very different worlds. Prince Harry is used to a long line of tradition and the British upper class, while Meghan’s background is more television glitz and glamour, and a childhood in sunny California. 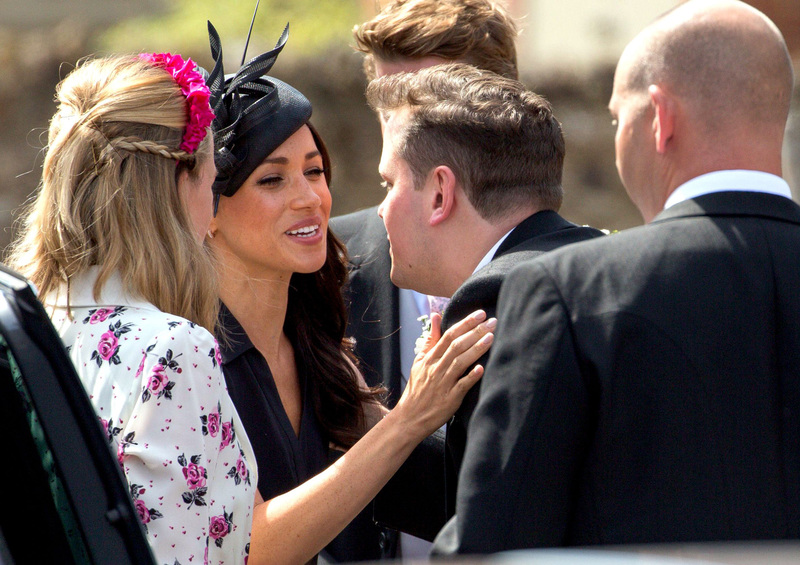 And while all of that other stuff is – we reckon – pretty much inconsequential when it comes to finding love, it seems Harry’s friends have apparently taken issue with one view of Meghan’s. “He has introduced her to them all at parties and weddings and private dinners, but she is very anti a lot of the things that their world functions upon, such as shooting. It’s true that questions have been raised over how Meghan is responding to some of the more controversial hobbies loved by her new husband, including hunting. Meghan is a famous animal advocate, and so his annual hunts at various royal residences are sure to prove tricky for the couple. But in recent months, it seems Harry has taken the lead from his new wife, as he’s been noticeably absent from hunting trips. However, we’re pretty sure that most couples have different views and opinions on things – after all, that’s what makes a relationship interesting. 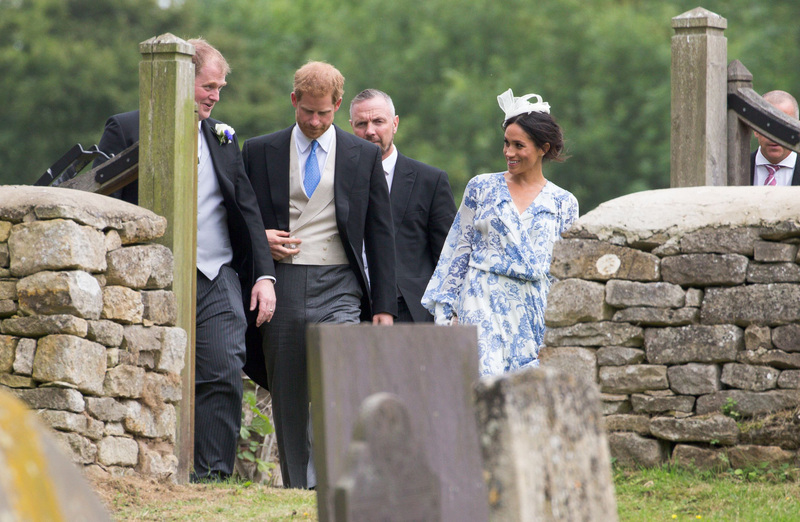 And it’s important to remember of course, that no one knows Harry and Meghan like their friends and family do – and at recent functions, such as the wedding of Harry’s best friend, Charlie Van Straubenzee, it looks as though Meghan is getting on with Harry’s friends like a house on fire. We’re sure that despite any differing political views, Meghan is fitting in very well in Harry’s royal world.